The best thing about Batman v Superman may have been Gal Gadot’s Wonder Woman. And I have to admit I’m excited for the upcoming solo film in 2017. 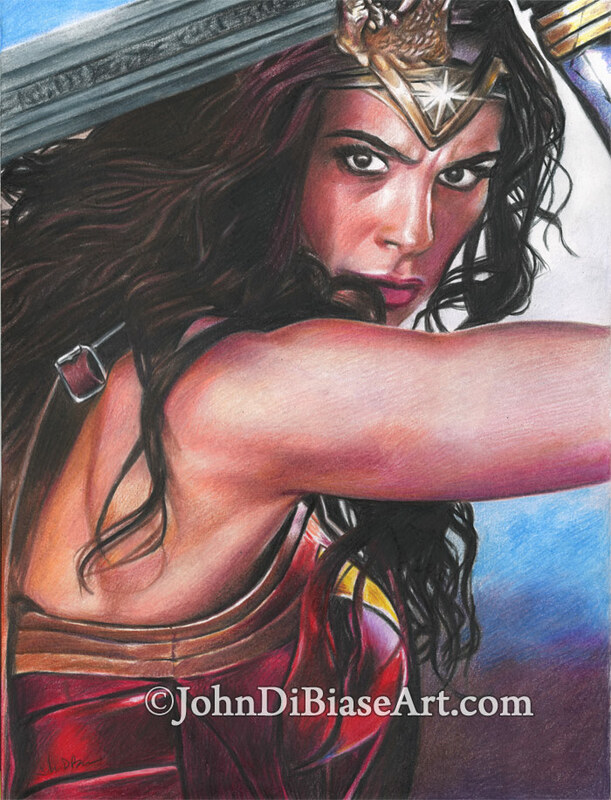 This is a freehand colored pencil drawing of Gal Gadot as Wonder Woman from the upcoming movie.